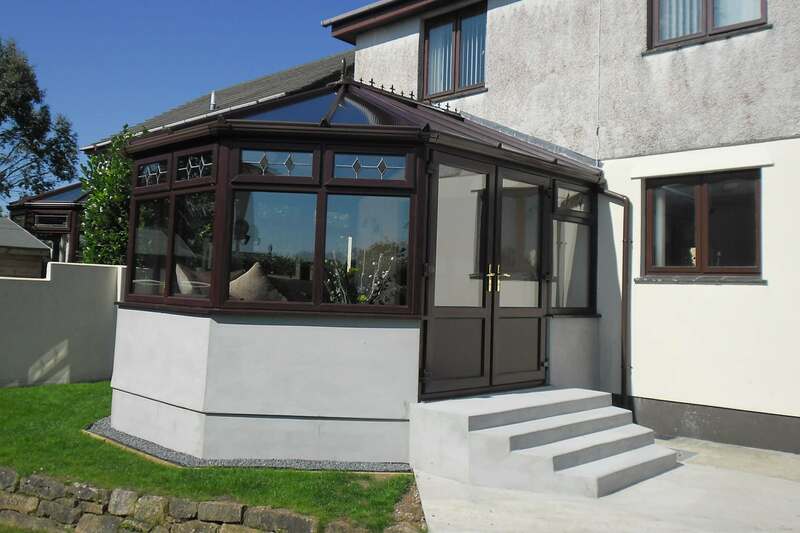 A very warm welcome to C & R Plastics Ltd. We are an independent Cornish firm offering supply only and supply and fit solutions for windows, doors and conservatories. We are a family run firm based in Camborne in Cornwall. 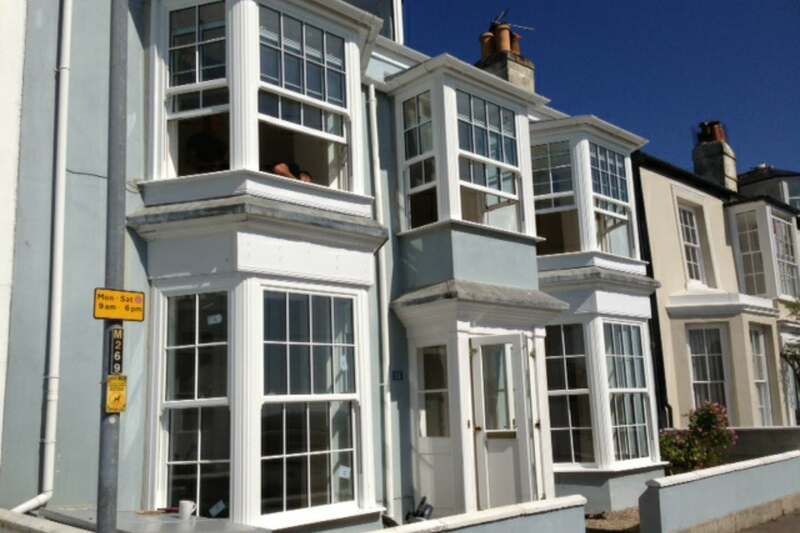 We install the latest range of windows to the very latest standards. 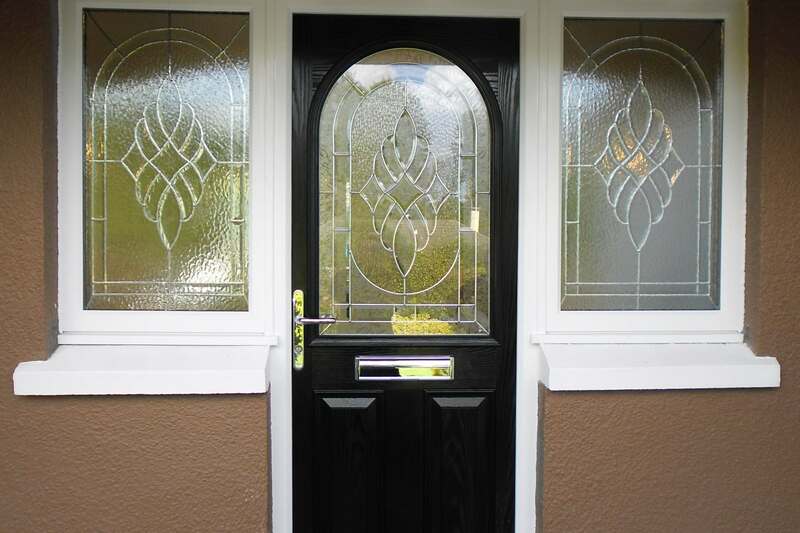 First impressions count and our range of doors will do just that. Let us design, install and create that extra living space. Contact us today for more information and to request a free no obligation quote on our products and services. Welcome to C & R Plastics. 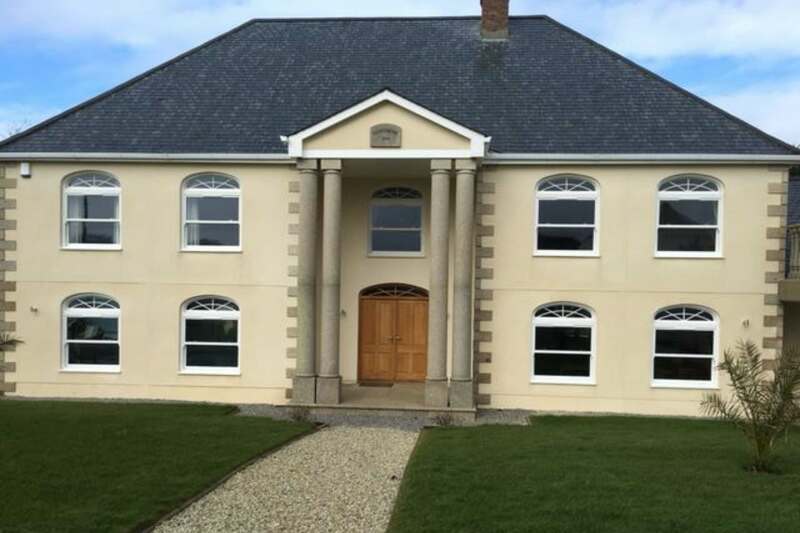 Welcome to C & R Plastics Ltd. We are a local, family-run glazing business who specialise in domestic and commercial glazing installations throughout West Cornwall. We have the facilities and experience to complete large and small glazing contracts for private customers as well as Cornwall based businesses. We specialise in supplying and fitting uPVC windows and doors, as well as uPVC conservatories. We provide efficient, high quality results and a professional workmanship. For your free quote or for further information about our services, contact us today.